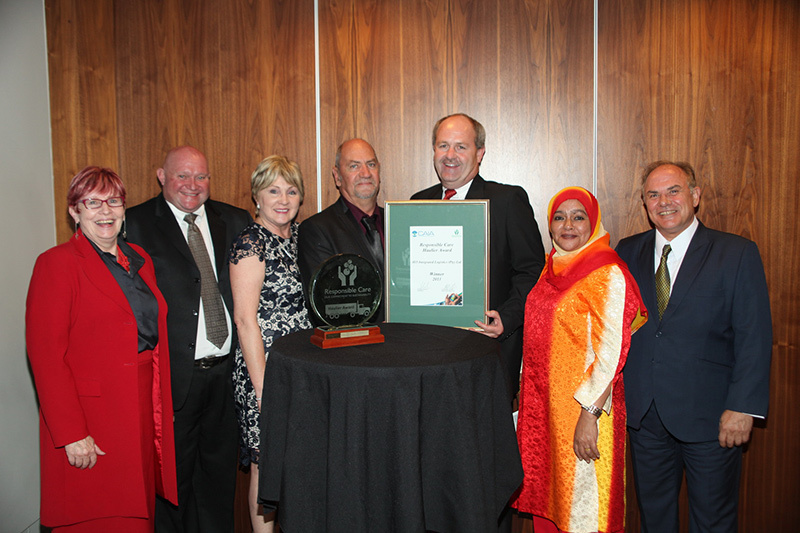 Omnia Fertilizer was the winner of the Responsible Care Award at the recent Chemical Allied Industries Awards (CAIA) AGM in Johannesburg. 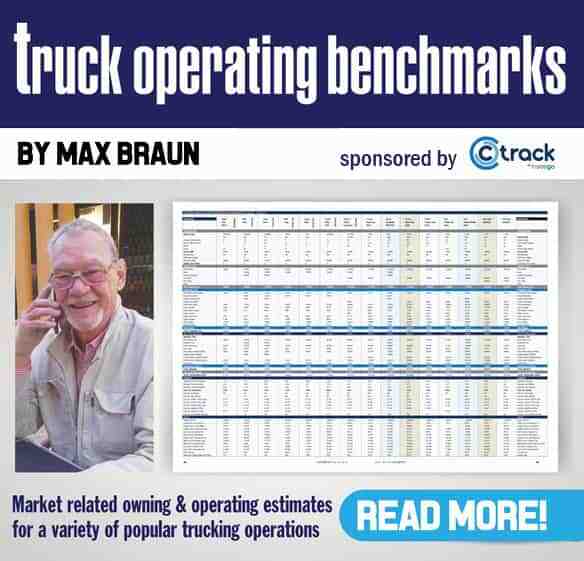 Out of one hundred and eleven contenders in the category of manufacturers/traders/waste managers, the company demonstrated excellent improvements in the areas of resource efficiency, occupational health and safety, product storage, and waste. Investments in new production plants, safety systems, emissions control technology, and public infrastructure have contributed to the company’s outstanding performance. The Responsible Care Haulier Award was won by Hi5 Integrated Logistics (Pty) Ltd who was the most improved company in the haulier category out of 34 companies who were competing for the award. 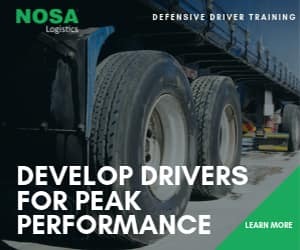 Most significantly, improvement in the management of drivers together with no recorded employee injuries or transport incidents, contributed to the company achieving the most improved status among signatory logistic service providers that distribute the chemical industry’s products. Hi5 Integrated Logistics specialises in the warehousing of packaged dangerous goods, and logistics solutions for the crop protection industry. Evonik (Pty) Ltd which manufactures Hydrogen Peroxide for the pulp, paper, textile and chemical industries. Lanxess (Pty) Ltd – Merebank which manufactures Chrome Sulphate and mixtures thereof, for the leather tanning industry. The Responsible Care Haulier Award runner-up went to Unitrans (Pty) Ltd , Fuel and Chemicals which provides bulk supply chain and logistics solutions for the fuel and gas industries. Well done to all the transport industry recipients.